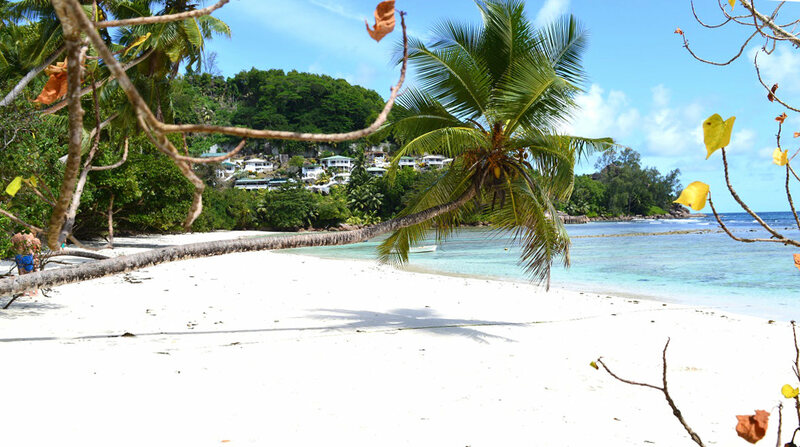 There's something for everyone on Mahe; from five star hotels, like the romantic Four Seasons Resort on Mahe's best beach, to really affordable self-catering options. The self-catering option we prefer is the Sunbird Bungalow - the owner Maria and her sister are such kind and wonderful people. If Maria hasn't space then her sister, Sherille, has her own guest house - click for details - which is just as good. 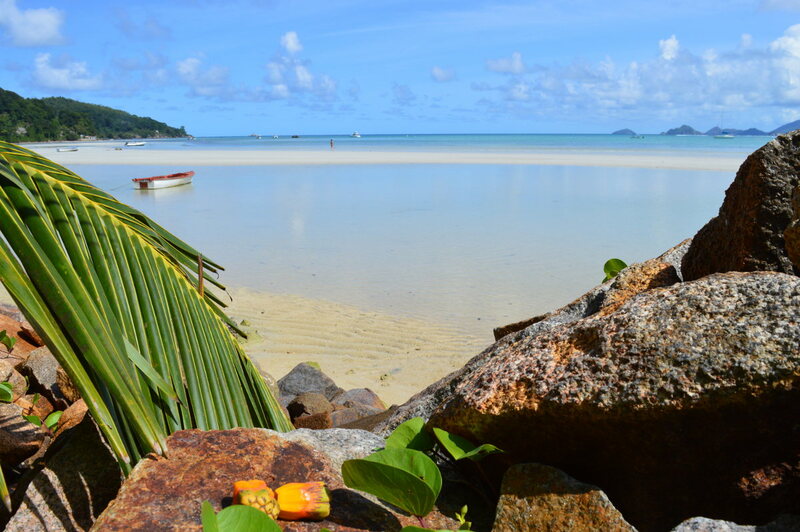 Mahe has plenty of great beaches and, although beaches on islands like Praslin and La Digue are more beautiful, there are a few on Mahe that aren't far behind. Five stand out... we've got all five for you. Strangely enough the more touristy and famous Beau Vallon beach isn't anything special. Be warned, most of the hotels on Mahe are near Beau Vallon so choose a hotel that's somewhere else. You are coming a long way to discover paradise, therefore stay near a beach that looks like a beach in paradise should. Which one of the beaches below is a truly a paradise beach? Definitely Petit Anse... by a long, long way. 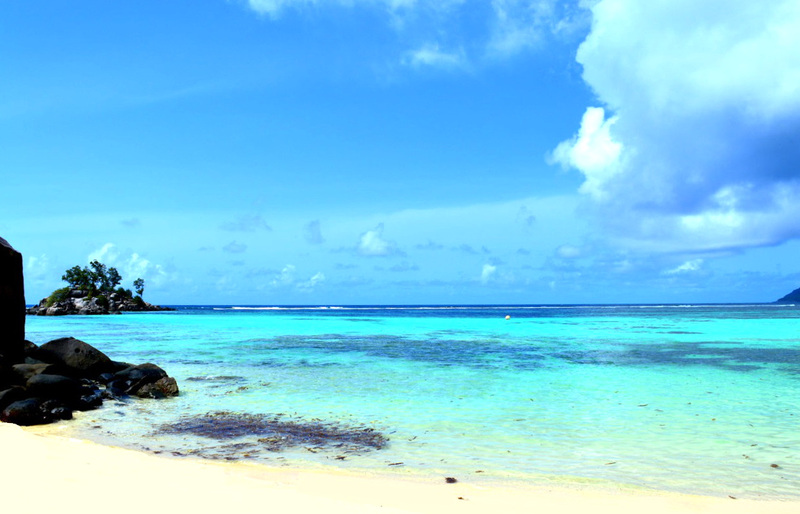 Petit Anse, also known as Anse la Liberte, is breathtaking. 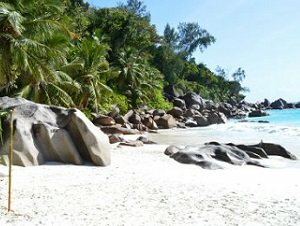 To me it is the one beach that is up to the standards of the best beaches on Praslin and La Digue. It's inside the grounds of the amazing Four Seasons Resort Hotel . 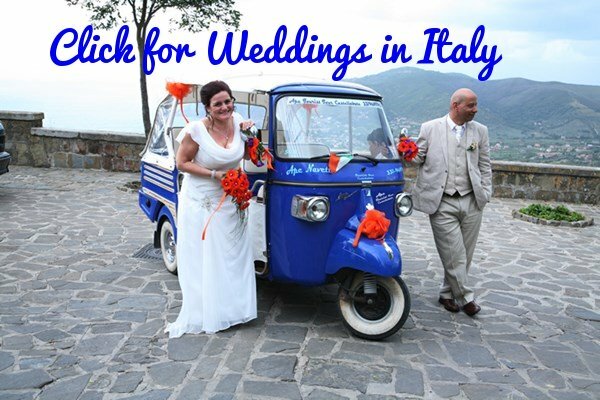 You can still visit, even if you aren't a hotel guest, but it is quite an effort to get there. Read more about the beach and getting there. 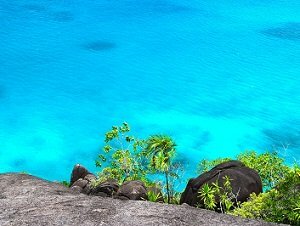 If you love snorkeling then this is one of the best spots on Mahe. Being on the east-coast of the island the beach is not effected by the seaweed and the murky seas that effect many west-coast beaches from May to October. If you're lucky you might even spot a fairy - discover how to see more fairies and find the best snorkeling spots here. I love this beach and I love the little forest lane that leads here. 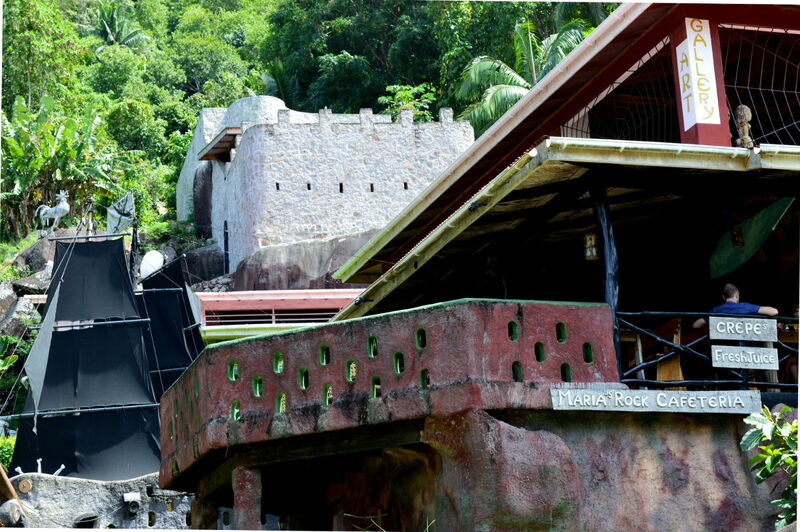 You've got fascinating art galleries, a pirate ship and a "rock" cafe - that looks like something from the Flintstones - all that before you even get to the beach! 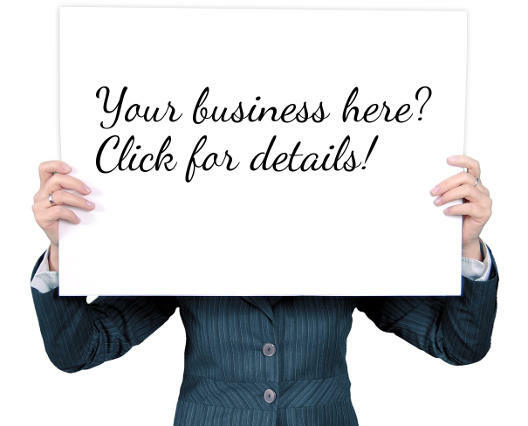 Click to enjoy the journey and destination. Not one but two beaches. Our team of beach experts - basically me, my wife Maria and son - couldn't agree on number four so we have tie. Each beach is very different - one is perfect for young children while the other is better for those who love waves. Here's more about them. I've never been wild about big cities but Victoria I can manage. It's the world's smallest capital and anywhere else it would be a small town. With only 25,000 inhabitants and everything within walking distance you can easily explore all there is to see in a morning. Whenever I visit I prefer to spend the whole day, enjoying the atmosphere of a town that is as cosmopolitan as many big cities. Here you'll see people with origins from nearly every continent, all mixing in a happy melting-pot. It puts many more famous "melting-pot" countries to shame. Click to spend the day with us in Victoria. 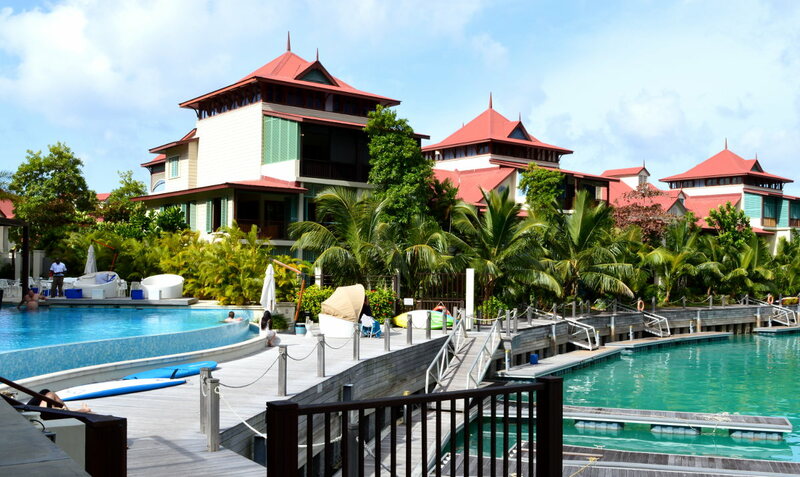 Very upmarket and expensive, this island is the playground of the rich and famous. 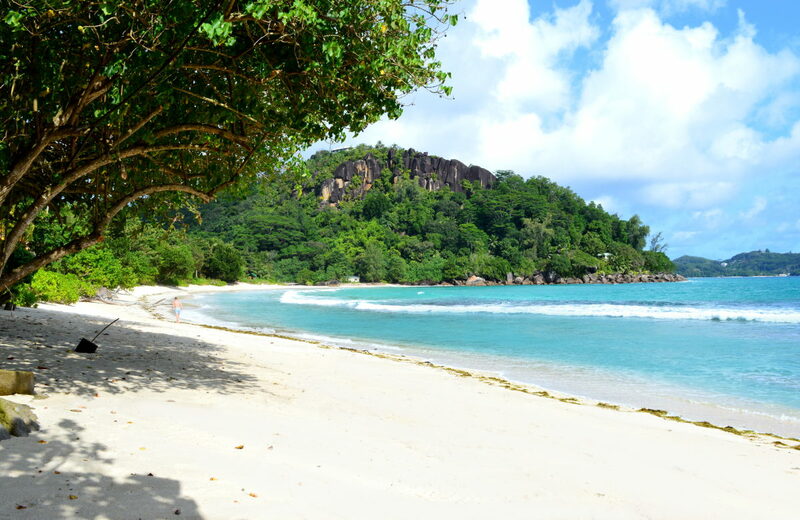 It is very different from anywhere else on Mahe, nonetheless, here are a few very good reasons to visit. On Mahe a car will give you more independence but be careful where you park it - falling coconuts are a real and present danger. If you don't want to risk dents on your rental then go by bus. The buses go pretty much everywhere and cost only 5 rupees. I actually prefer going by bus as you get to meet the people of the Seychelles and their kindness and helpfulness will astound you. 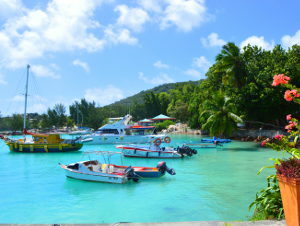 Should you want to head over to Praslin or La Digue then the ferries leave from the jetty on the outskirts of Victoria. 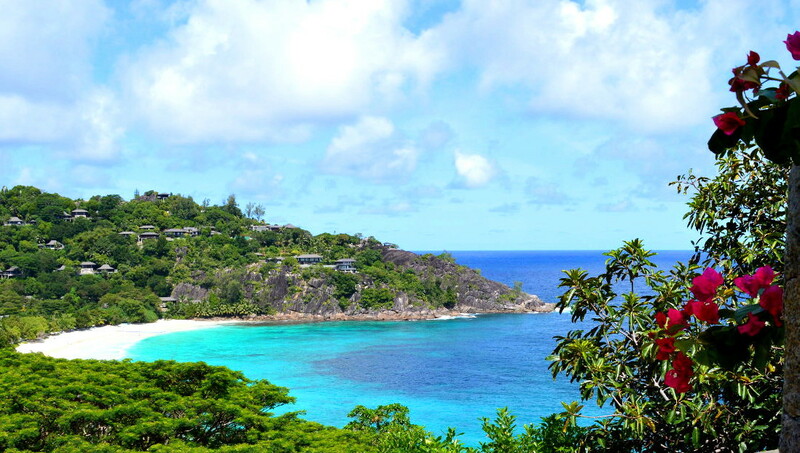 To Praslin it takes an hour and to La Digue 75 minutes. Cat Cocos is the company that runs the ferries. If you're self-catering and on a budget you'll find supermarkets in Victoria and a good but expensive one on Eden Island. Smaller ones are scattered around Mahe. If you don't feel like cooking for yourself, but want to avoid eating at expensive restaurants every day, then try the local takeaways. 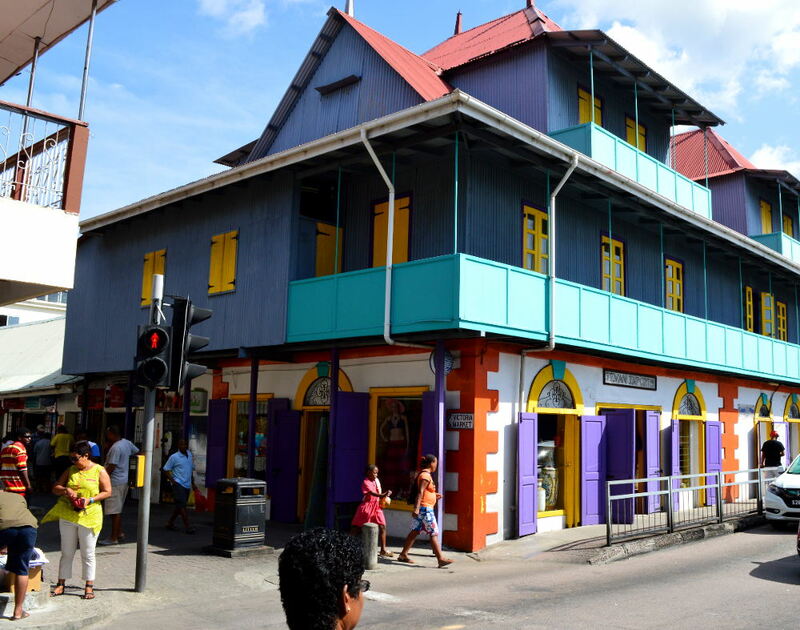 You won't find any MacDonald's or KFC type takeaways though - all of the takeaways here serve local Creole dishes. Some of the fish curries are simply fabulous and they only cost around 60 Rupees. In terms of sit-down restaurants, try Maria's Rock Cafeteria near Baie Lazare or Marie Antoinette in Victoria. 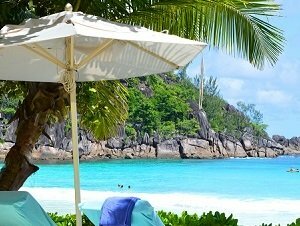 Although there is never a bad time to visit the Seychelles there are a few things you'll need to consider when deciding on when to visit. You can read what they are here. 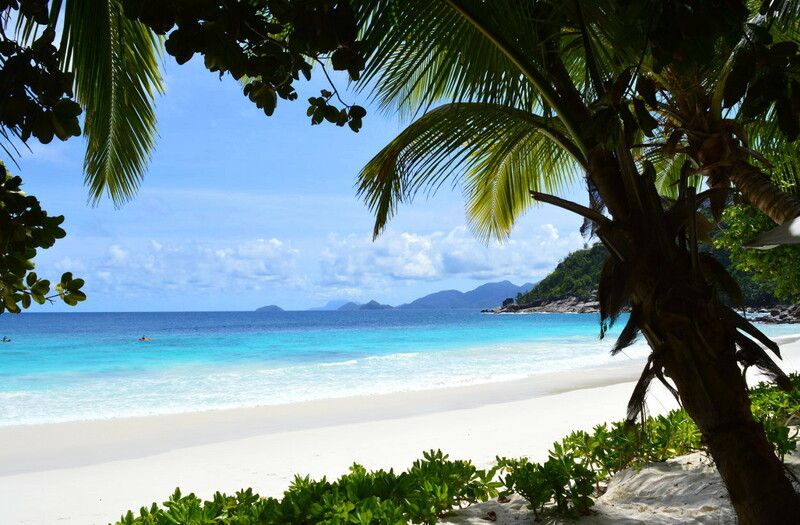 Our Tip: Get yourself a copy of the Bradt Travel Guide to the Seychelles before leaving home.